Eight cottages – four individual and two designed for families, so the two rooms are enclosed within the same buildings, with spacious communal living areas. Four rooms have large double beds and four have twin beds – queen size. 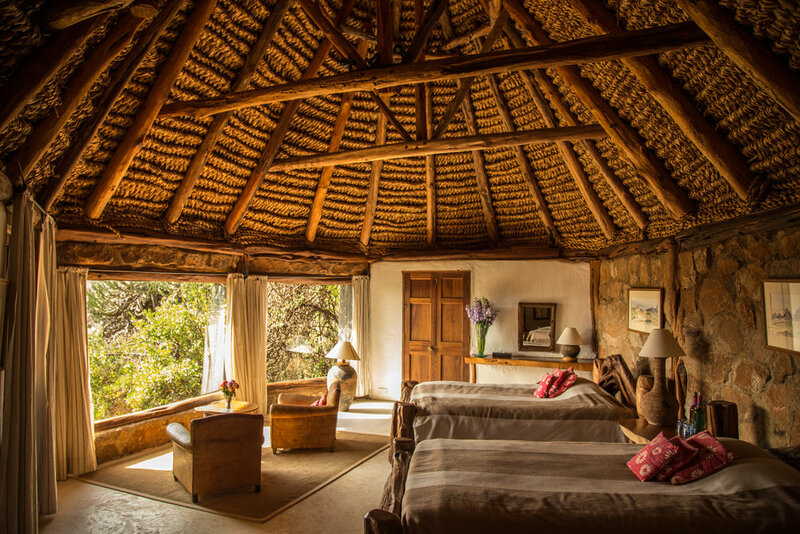 Each cottage is built of rock and cedar with a thatched roof. They all have open fireplaces, lit each evening with a basket of wood nearby. They all have verandas with breath-taking views. 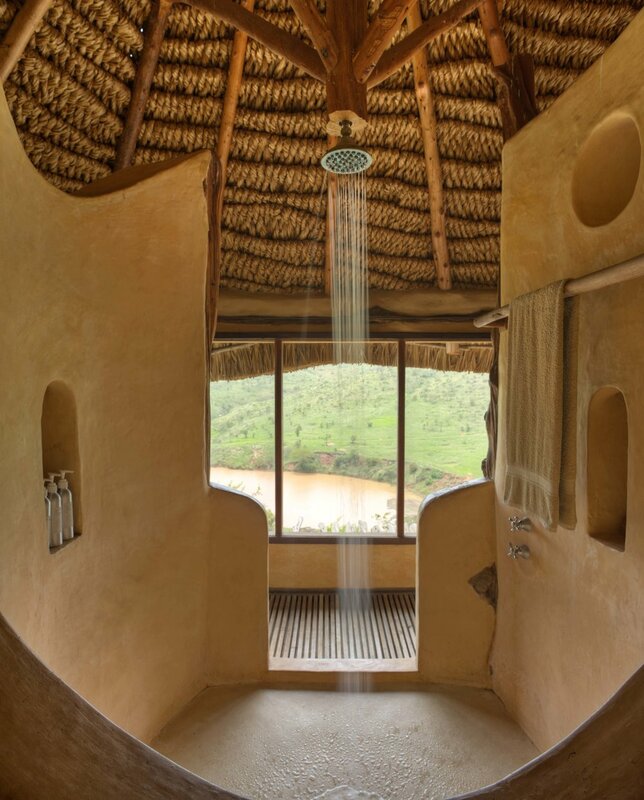 The bathrooms are spacious and clean looking out over wild Africa. 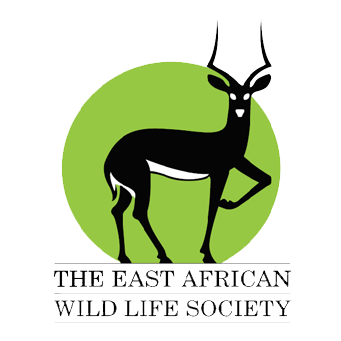 The eight cottages at Borana Lodge are built in easy walking distance of the main lodge which houses, the living room and bar, cosy sitting room and dining room. There is also a gorgeous horizon pool looking onto the Hyena Valley Dam below, so guests often watch elephant swimming from the pool! Lunch is taken in the pavilion above the pool with many birds coming in to entertain. Located furthest to the north of the main lodge. Ideal for honeymooners. Double bed, four poster. Private verandah and beautiful views to the north as well as down into the valley. Lovely bathroom with bath and shower. Room two is located between Room One and the dining room. The room has amazing views from the bathroom. There is Private deck with beautiful veiws. Two large single beds. Located very close to the main mess, near Room Four - together they make a good combination for a family. Two large single beds. Private verandah and space in the bedroom to relax as well. 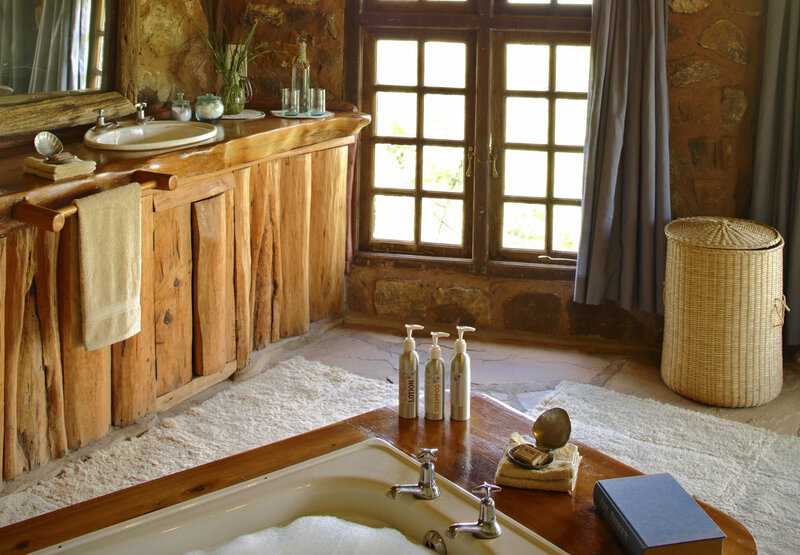 Lovely big bathroom with bath and shower, and great views. Wheelchair friendly. Located below the main lodge, near Room Three - would make a good combination. Private verandah below the room. Bathroom below the bedroom; moulded into the natural rock. Part of a double cottage - with Room Six (which also has its own children’s room). Shared verandah with Room Six. Views down into the dam. Two large single beds. More amazing views from the bath and shower. Room Six has its own deck with a children’s room downstairs, below the deck - hence the ‘three quarters’. The children’s room is only suitable for small children (small beds!) but is very colourful. The rooms share a bathroom, upstairs adjacent to the parent’s bedrooms. 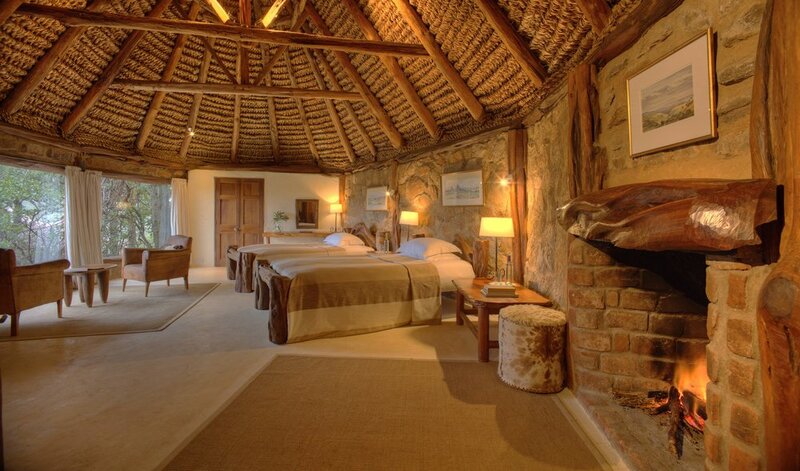 This room shares a verandah with Room Five - therefore ideal for a family of six. Part of a double cottage with Room 8. 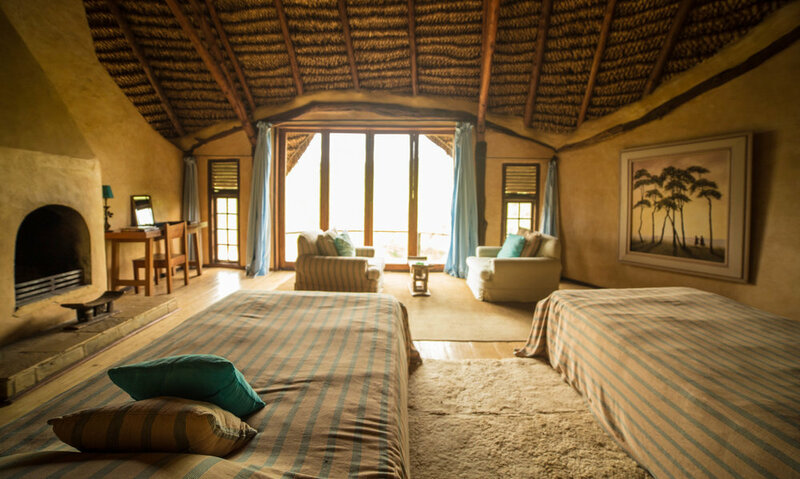 Upstairs, twin bedroom with a clear view of all that happens on the waterhole. Stylish bathroom. Shared sitting/dining room with Room 8 making it perfect accommodation for guests travelling with friends or teenage children. Part of a double cottage with room 7. Large double bed. 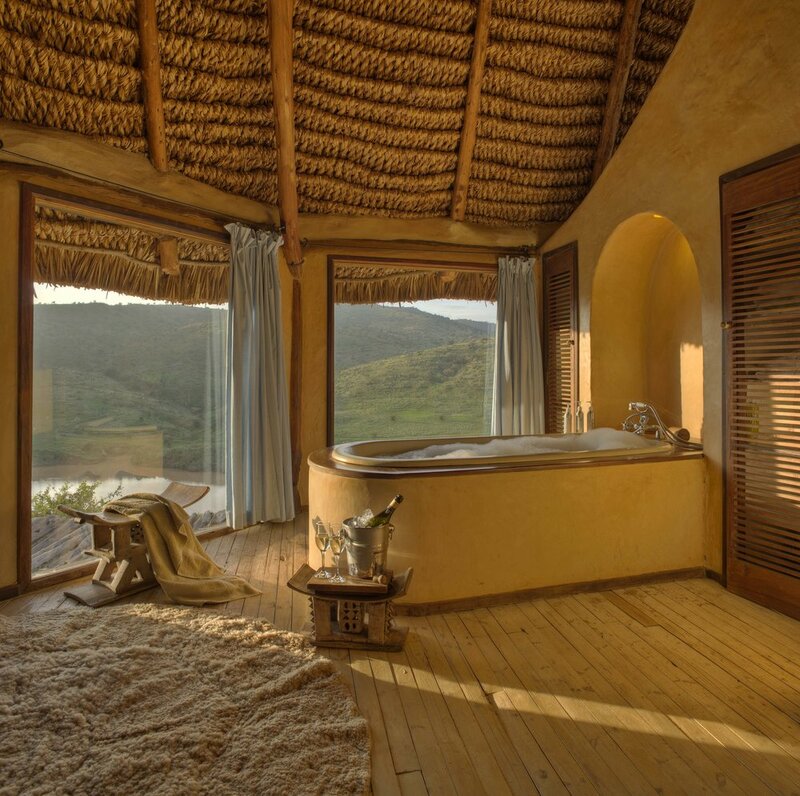 The most spacious room at Borana, with a huge bathroom overlooking its own plunge pool. Shared sitting/dining room with Room 7 making it perfect accommodation for guests travelling with friends or teenage children. This cottage is quite far from the lodge down a steep set of stairs, which is well worth the trip to get there.